Help your child’s imagination be captured with these story writing activities. 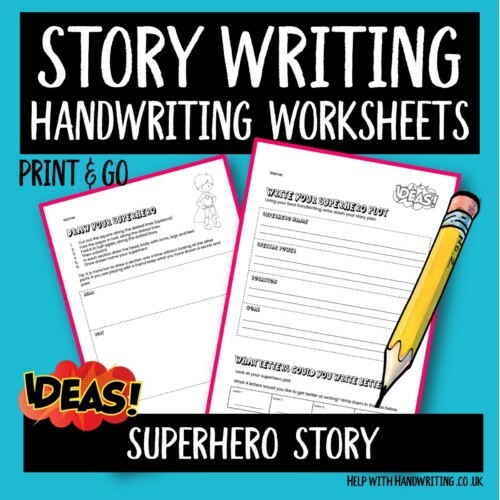 Let your child’s imagination flow as they write a story about a superhero. These 5 worksheets will help your child plan and structure their story before they write it as a whole.